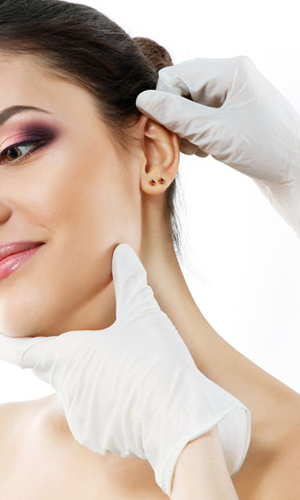 Cosmetic ear surgery, also known as otoplasty, is a procedure to improve the appearance of a patient's ears. Otoplasty does not affect hearing and can provide great psychological benefits to those who are self conscious about the size or shape of their ears. The surgery is able to reduce in the shape size of their ears or bring the ears closer to the head by pinning.